Continuous delivery is a software development practice where code changes are automatically prepared for a release to production. A pillar of modern application development, continuous delivery expands upon continuous integration by deploying all code changes to a testing environment and/or a production environment after the build stage. When properly implemented, developers will always have a deployment-ready build artifact that has passed through a standardized test process. Continuous delivery lets developers automate testing beyond just unit tests so they can verify application updates across multiple dimensions before deploying to customers. These tests may include UI testing, load testing, integration testing, API reliability testing, etc. This helps developers more thoroughly validate updates and pre-emptively discover issues. With the cloud, it is easy and cost-effective to automate the creation and replication of multiple environments for testing, which was previously difficult to do on-premises. With continuous delivery, every code change is built, tested, and then pushed to a non-production testing or staging environment. There can be multiple, parallel test stages before a production deployment. The difference between continuous delivery and continuous deployment is the presence of a manual approval to update to production. With continuous deployment, production happens automatically without explicit approval. Continuous delivery automates the entire software release process. Every revision that is committed triggers an automated flow that builds, tests, and then stages the update. The final decision to deploy to a live production environment is triggered by the developer. 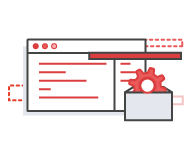 Continuous delivery lets your team automatically build, test, and prepare code changes for release to production so that your software delivery is more efficient and rapid. These practices help your team be more productive by freeing developers from manual tasks and encouraging behaviors that help reduce the number of errors and bugs deployed to customers. Your team can discover and address bugs earlier before they grow into larger problems later with more frequent and comprehensive testing. Continuous delivery lets you more easily perform additional types of tests on your code because the entire process has been automated. 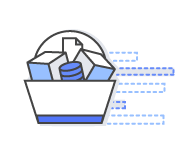 Continuous delivery helps your team deliver updates to customers faster and more frequently. When continuous delivery is implemented properly, you will always have a deployment-ready build artifact that has passed through a standardized test process. 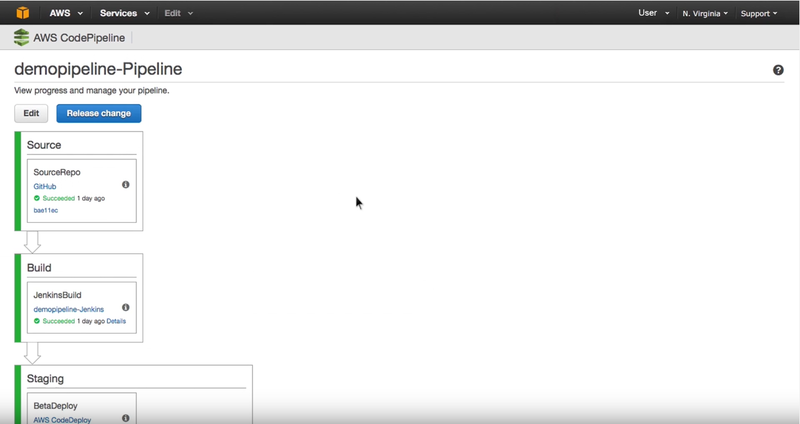 Watch our videos to learn more about continuous delivery, its benefits, and how to implement it using AWS CodePipeline and AWS CodeBuild. You can practice continuous delivery on AWS in several ways. Practice continuous delivery by using AWS CodePipeline, which lets you build a workflow that builds code in AWS CodeBuild, runs automated tests, and deploys code. Try CodePipeline by following our tutorial.